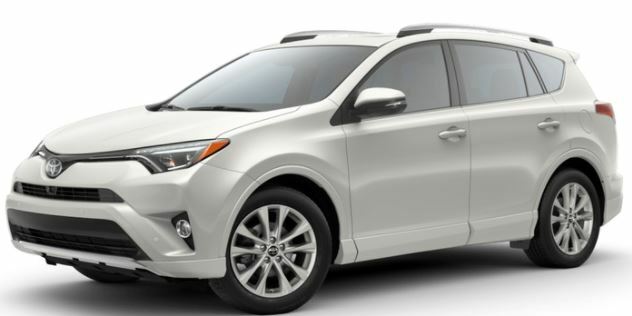 If you’re looking for a vehicle with a lot of customization, then look no further than the 2018 Toyota RAV4. With a wealth of great interior comfort and technology features, it’s a vehicle that can be fitted to suit your needs. And this customization doesn’t end on the interior, the exterior is full of great color options that help make your vehicle the perfect one for you! 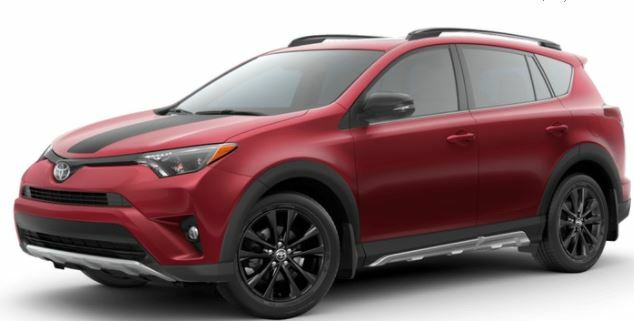 As you can see, the 2018 Toyota RAV4 has a ton of exterior color choices available. These color options combined with the many interior comfort and technology features, make the new 2018 RAV4 a perfect vehicle for those that want to take control and customize their vehicle. 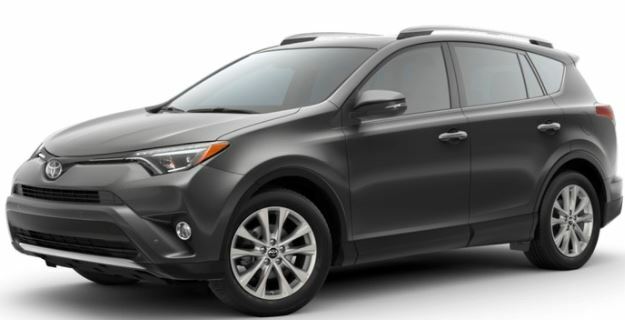 For more information on the 2018 Toyota RAV4, or to take it for a taste drive, contact us at Heritage Toyota today!